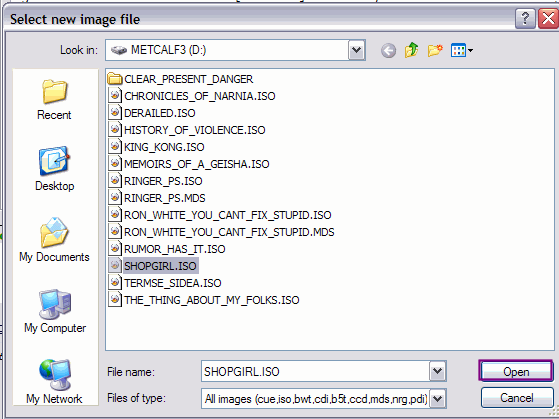 This is a Very basic guide on how to mount/watch ISO image files with DAEMON Tools. In common use, an "ISO" file is a single file that contains the complete image of a disc. Such files are often used when transferring CD-ROM images over the Internet. In this guide I will be showing you how to mount a ".ISO" image in a virtual drive to play/watch it. First thing you need to do is download DAEMON Tools if you haven't already. You can download it here. Ok your finished with loading the image. 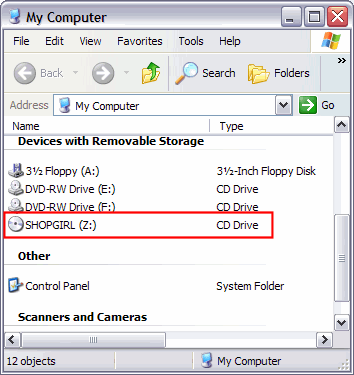 To remove it, right click that icon and then left click "VIRTUAL CD/DVD-ROM" , then left click "Set number of devices...", then click "Disable".